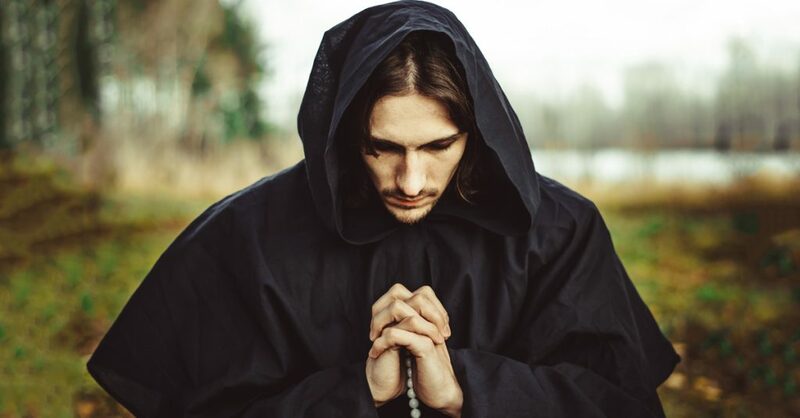 People have congregated in cities for thousands of years. Of the world’s ancient cities, some continue to house thousands or even millions of people, while others have been forgotten and have fallen into ruin. 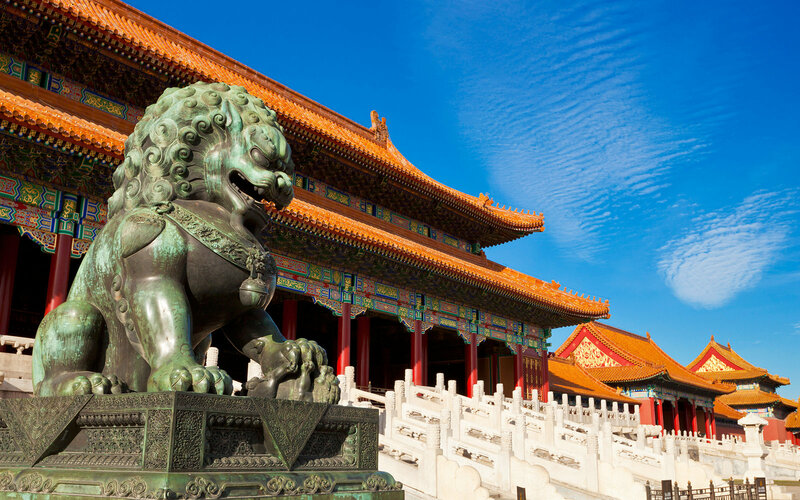 Here are some facts about 42 of the oldest cities on earth. Not to be confused with its Greek namesake, Thebes, Egypt was a huge and important city in its own right. 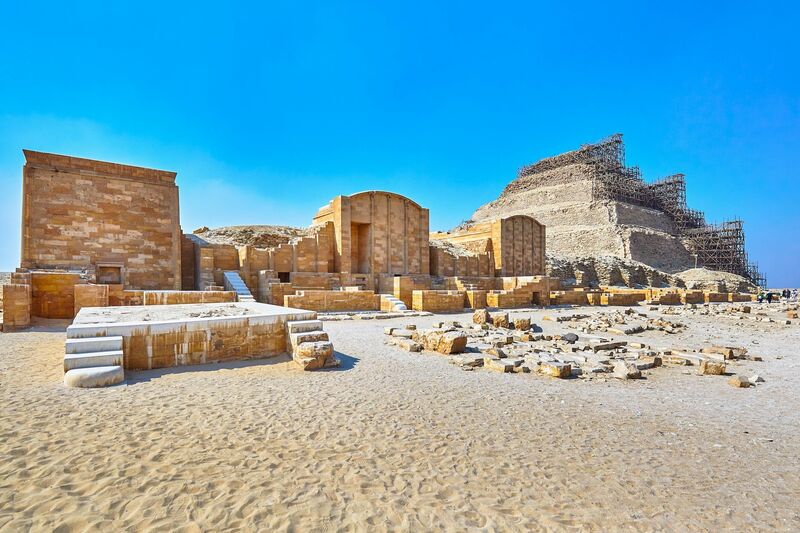 Now known as Luxor, people have lived there since 3200 BC, making it the oldest continuously inhabited major city in the world. 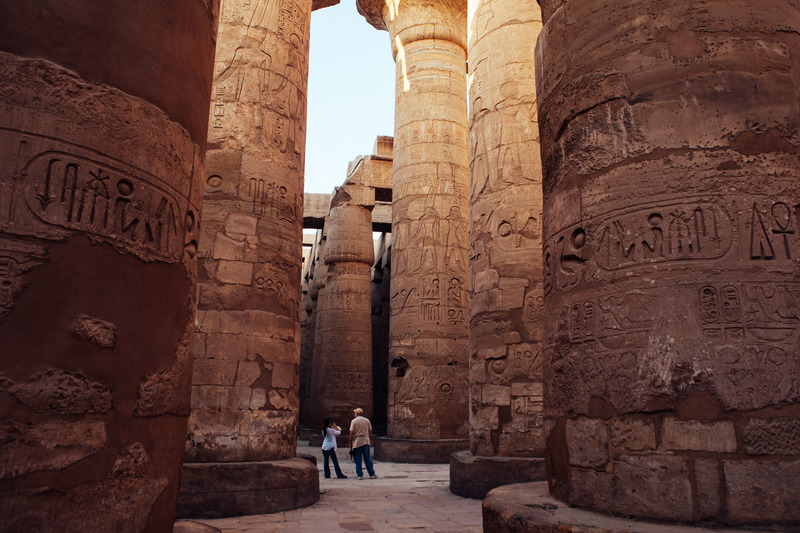 It’s home to Karnak, a massive and world famous temple complex that, in its time, was like the Vatican for ancient Egyptians. Thebes, Greece was relevant much later in history than its Egyptian counterpart, peaking in the 4th century BC. Its influence briefly rivaled the other two big Greek states, Athens and Sparta. 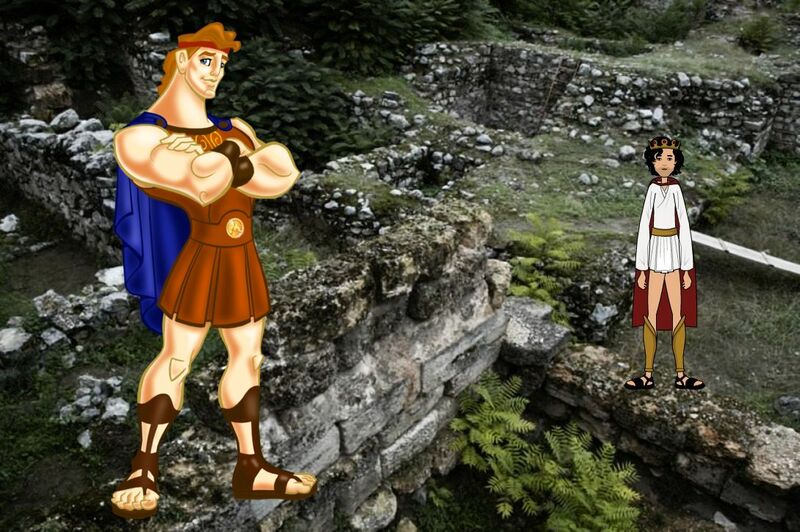 Thebes was also famous for being the birthplace of the mythical heroes Hercules and Oedipus. The modern day city of Istanbul has a long and complicated history. It was originally founded in 657 BC by Greeks and called Byzantium. Then, hundreds of years later, the Roman Emperor Constantine moved the capital of his empire there and it became the largest and most important city in Europe. After he died, the city was renamed Constantinople. 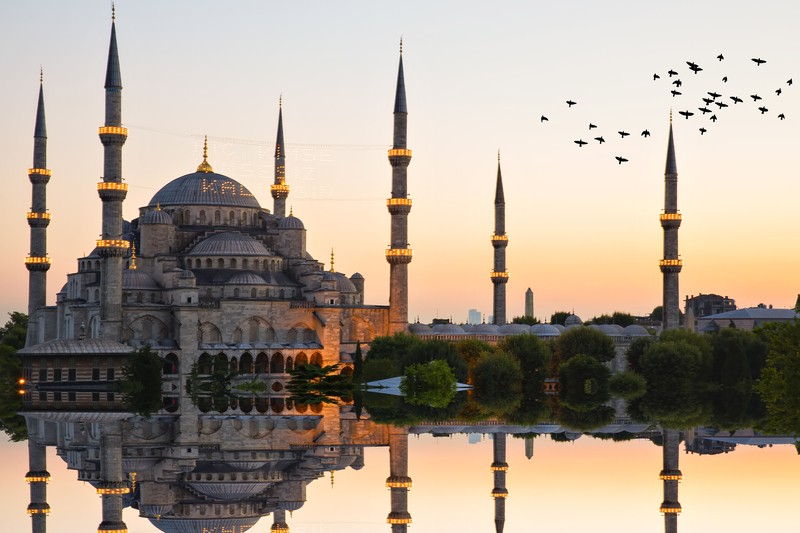 It wasn’t until the 20th century that the city came to be called Istanbul. The fashion capital of the world, people have lived in Milan since around 400 BC. The city was founded by Gauls from France, before being conquered by the Romans in 222 BC, when they gave it the name Mediolanum. Later, it would become known as Roma Secunda and it would be the capital of the Western Roman Empire. Ruins of settlements have been found in the Catalonian capital reaching back as far as 5000 BC. It’s most likely that Barcelona was home only to a small town until the Roman era, when the city began to grow under the reign of emperor Augustus, around the first century AD. The most iconic city in Ancient Mesopotamia, Babylon was founded around 2300 BC. It was famously home to King Hammurabi, who wrote down the first law codes in human history. 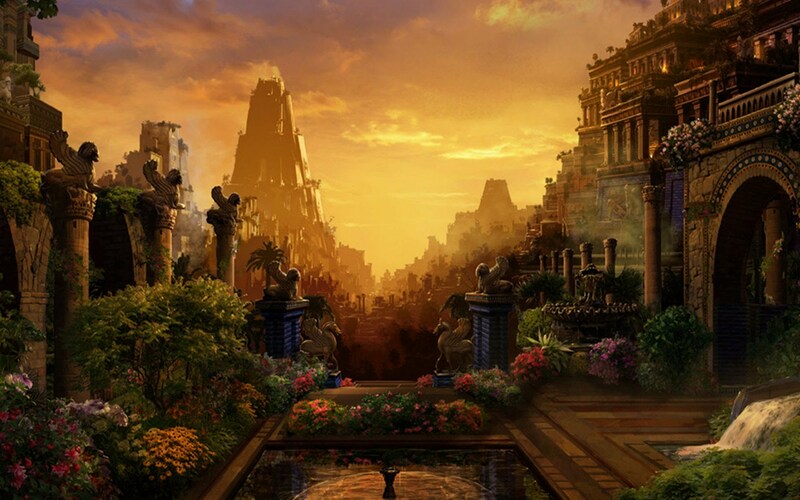 The city was also the site of the Hanging Gardens of Babylon, one of the seven wonders of the ancient world. Ever wonder why a marathon is 26.2 miles? Well, in 490 BC, the ancient Greeks won a battle against the much larger forces of the Persian Empire near a small city called Marathon. As the legend goes, after the battle a messenger ran all the way to Athens to tell the city of the victory and to warn them about the Persian Fleet, a distance of 26.2 miles. 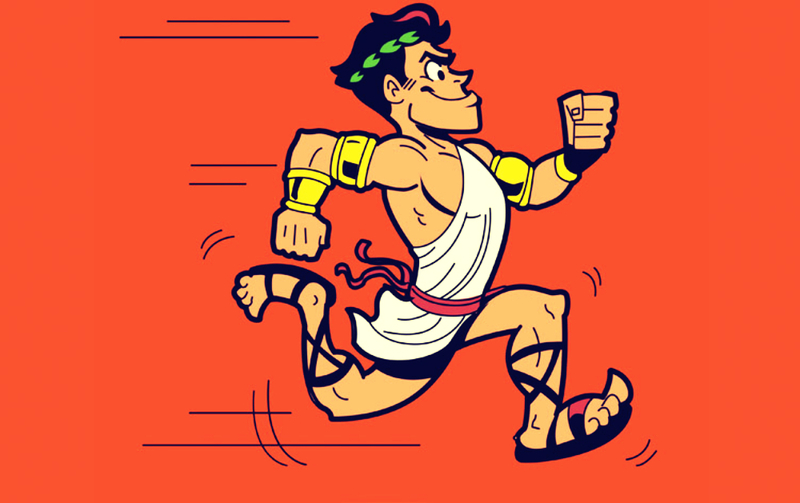 The Greeks held races from Marathon to Athens to commemorate him, and the marathon was born. 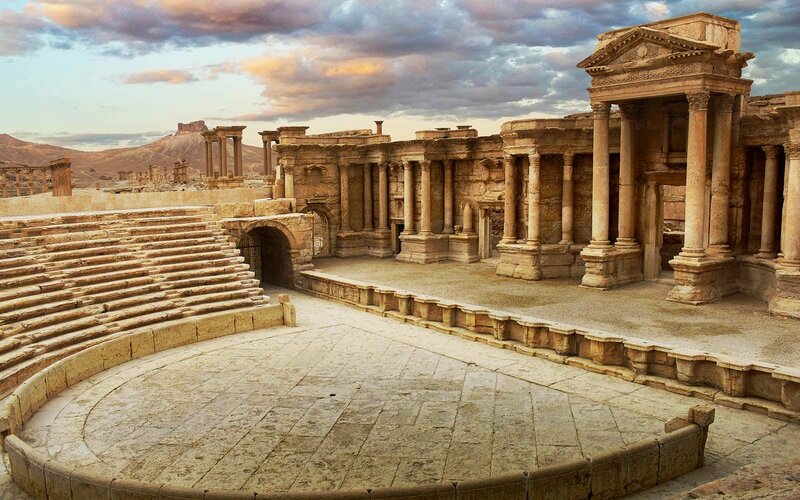 Not too many people know about Palmyra, but it was once an extremely vibrant ancient city. 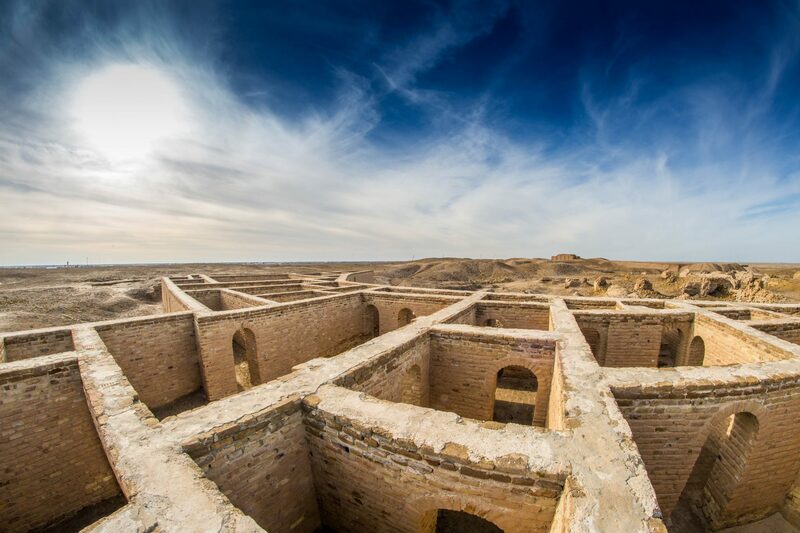 Located in a desert oasis in Syria, it was an important stop on the trade route that connected the east to the west, and today it’s famous for its spectacular ruins. Another important city in Ancient Mesopotamia, Ur is one of the most ancient cities on this list. It was first founded as a small fishing village between 4100 and 5000 BC. Eventually, Ur would become one of the largest and wealthiest cities in the world, though by 450 BC it had fallen into ruin. Did you know that the city of blues was named after a city that’s 5000 years old? Memphis, Egypt was allegedly founded by King Menes in 3150 BC, and it played a huge role in the ancient world. In fact, the famous Rosetta Stone is actually just another name for The Memphis Decree, issued in the city in 196 BC, which allowed us to finally decipher Ancient Egyptian Hieroglyphics. Although Alexander the Great named a lot of cities Alexandria in his day, the most famous by far is Alexandria, Egypt, which was once the world’s largest and wealthiest city. It was home to the great Lighthouse of Alexandria, one of the seven wonders of the ancient world, and the fabled Library of Alexandria, that was said to house 500,000 ancient books before it burned down. As the story goes, Rome was founded in 753 BC by the twin brothers Romulus and Remus, who were raised by a she-wolf. 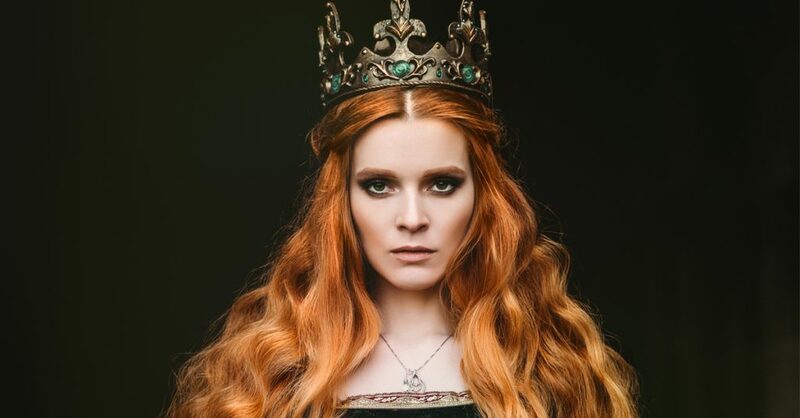 First it had kings, then it would become a republic, before becoming the formidable Roman Empire, and eventually the seat of the Roman Catholic Church. 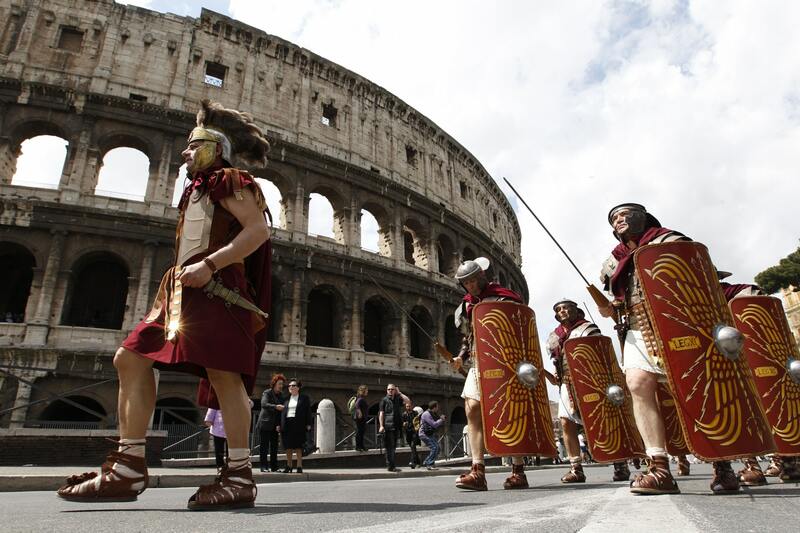 Few cities have had as much influence on world events as Rome. 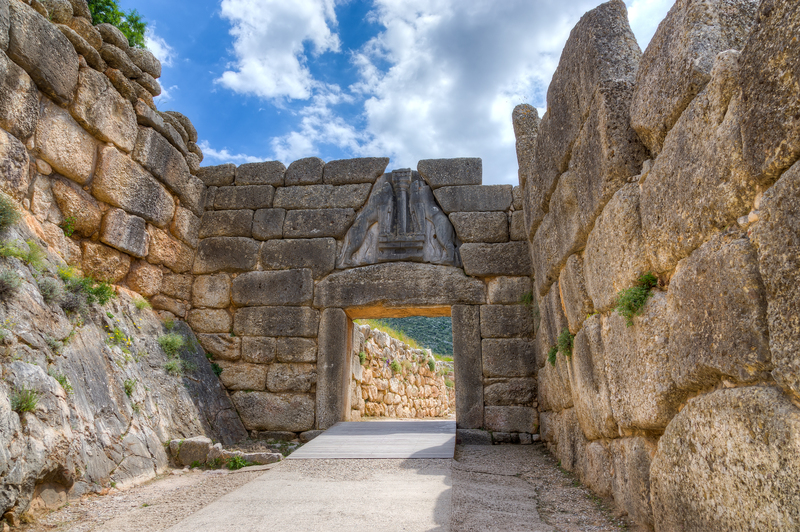 People lived at Mycenae since the Stone Age, but it became a major city around the 14th century BC. Home to Bronze Age Greek civilization, the people there spoke a different language than the classical Greeks, but they inspired many Greek myths. 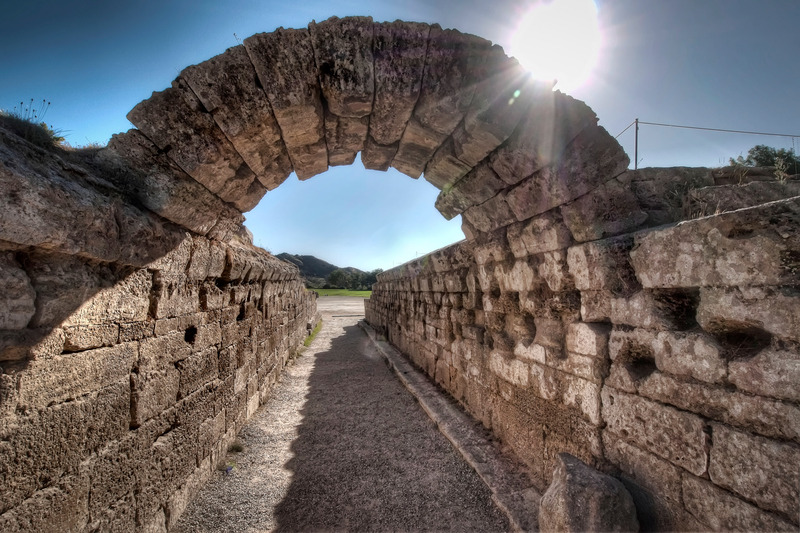 Agamemnon, the leader of the Greeks in the Trojan War, was said to be from Mycenae. 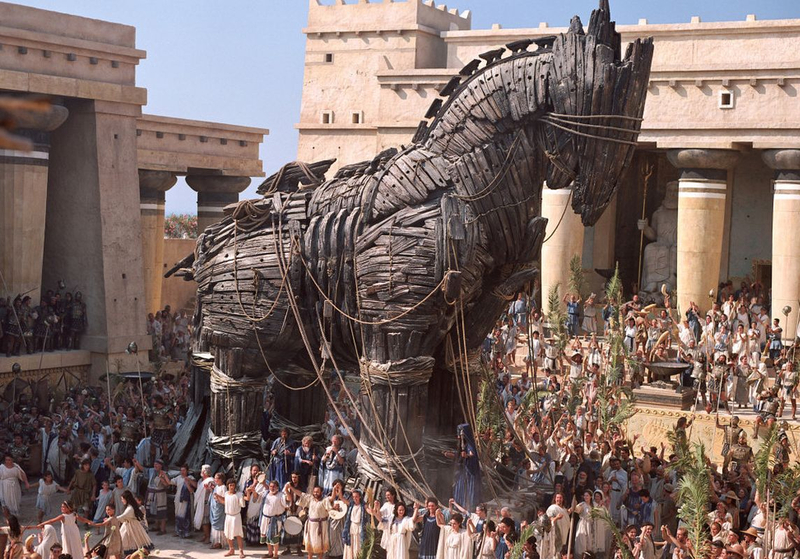 Though much of Homer’s Iliad and the Trojan War are likely just myth, there really was a city of Troy. It was on the west coast of Turkey, had walls 5 meters (16 feet) thick, and was likely home to 10,000 people at one point. Very little real, solid evidence of a war between the Greeks and the Trojans has been found, however. Today one of the largest cities in the world, people have lived in Beijing for a very, very long time. The remains of a human ancestor, known as the Peking man, were uncovered near Beijing. It’s estimated that he lived as much as 700,000 years ago. The city as we know it today is not quite that old: it was established in the 11th century BC. Even though it’s in Italy, Syracuse was originally a Greek colony founded in 734 BC. The birthplace of Archimedes, it was once a large and influential city, controlling most of the island of Sicily and southern Italy. Eventually, it was conquered by the Roman Empire. 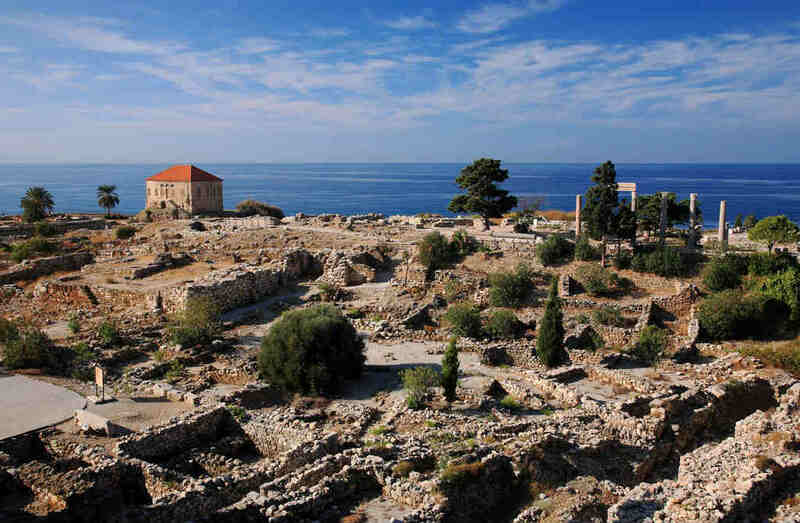 Rhodes was a major city in the Ancient Greek world, perhaps most famous for the legendary Colossus of Rhodes. This statue was said to be 32 meters (105 feet) high, and it was considered one of the seven wonders of the ancient world. Unfortunately, it was destroyed by an earthquake in 228 or 226 BC. 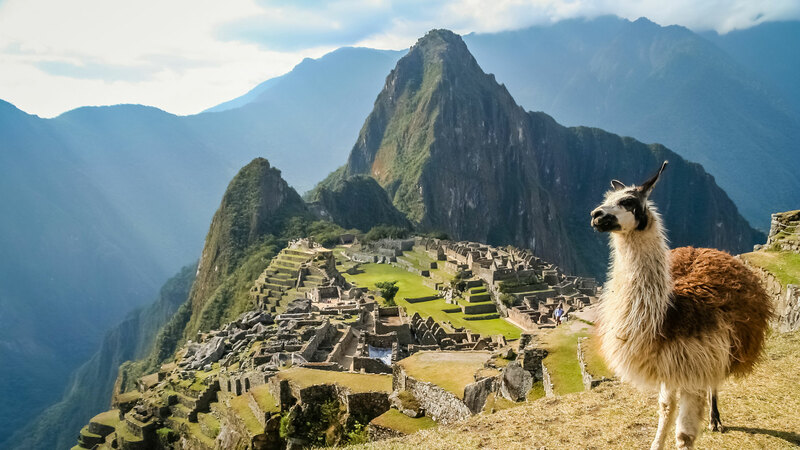 One of the most popular tourist destinations in the world today, the majestic Machu Picchu isn’t as old as you probably think. It was built by an Incan statesman named Pachacutec sometime during the 1400s. It was meant to be a getaway for the Incan aristocrats at the time, but it didn’t last long. It was suddenly abandoned for unknown reasons around 100 years after it was built, and soon after the Incan empire would fall to Spanish Colonists. Mexico City today is on the site of the Aztec capital of Tenochtitlan. 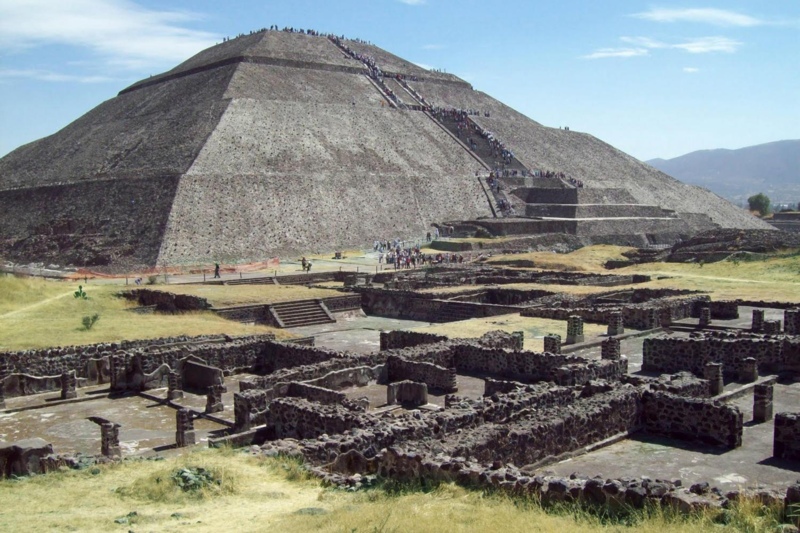 It was built on an island on the massive Lake Texcoco (which has long since dried up) in 1345 AD. In its time, it was by far the largest city in the Americas, with over 200,000 residents. For almost two centuries it was the center of the Aztec world, before the Spanish laid siege to the city, eventually destroying it and founding their capital, New Spain, over its ruins. The Ancient Greeks loved to fight with each other, but the one thing that most kept them tied together was the Oracle at Delphi. 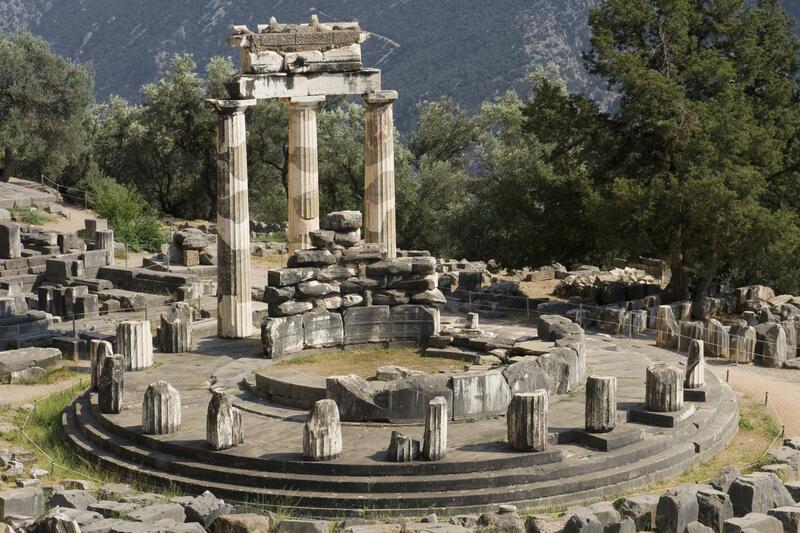 The first temple at Delphi was built in the 7th century BC, and leaders from all over the Greek world would travel there to ask questions of the oracle, whose words were said to come straight from the god Apollo himself. Though little known today, Carthage and its empire were once considered to be as powerful as Rome. Founded around 813 BC in modern-day Tunisia, it established a huge trading empire all across the Mediterranean. 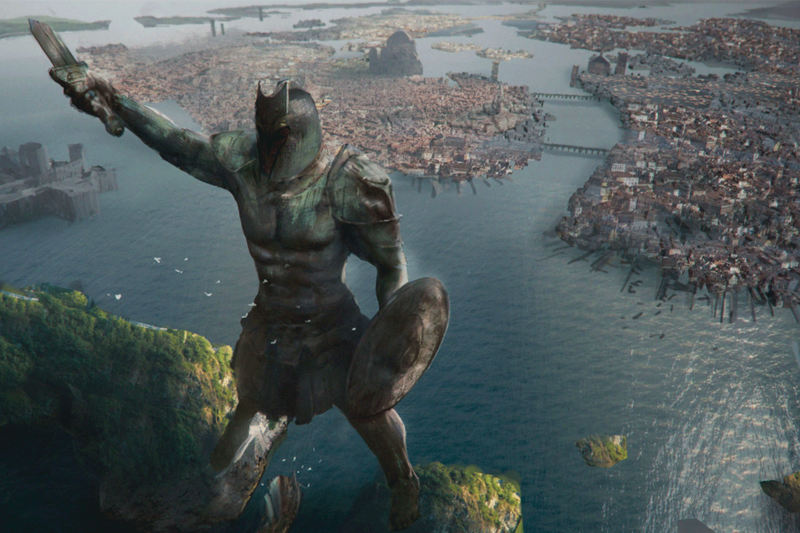 It would eventually find itself at war with Rome, and despite having the legendary general Hannibal Barca on their side, they would eventually lose, and Rome would utterly destroy the city of Carthage. It’s said that the Romans salted the earth at Carthage so nothing would ever grow again. 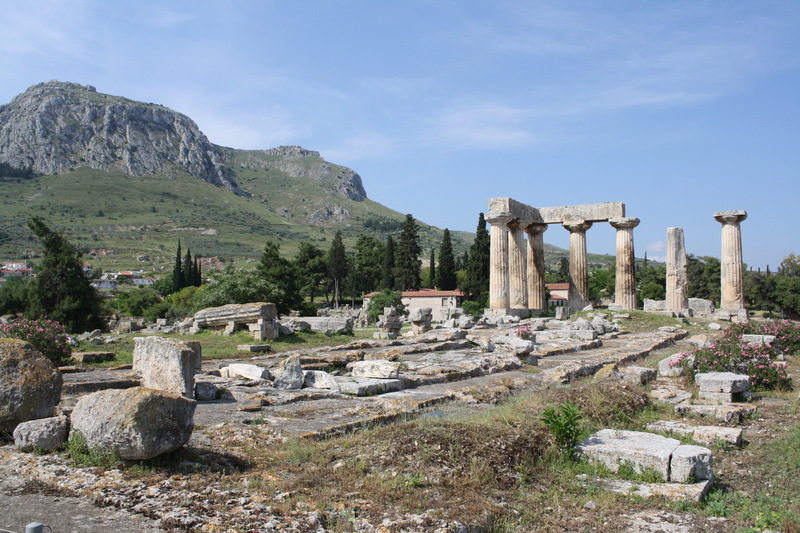 The ancient Greek city of Corinth sat on the small strip of land that connects mainland Greece to the Peloponnese, making it an important trade city. Today, you might most recognize the name from the iconic “Corinthian leather” used in some Chryslers. However, there’s absolutely no connection between ancient Corinth and Corinthian Leather—advertisers just made the term up because it sounded fancy. One of the most popular tourist destinations in Mexico, Chichen Itza is home to many great architectural marvels including enormous pyramids. It was a grand Mayan city that was at its height between 750 and 1200 C, and it eventually fell into decline. But, unlike many other Mesoamerican cities, it was never forgotten and has been revered in Mexico ever since. The city of Parsa, in modern day Iran, known to the Greeks as Persepolis, was the capital of the Massive Persian empire of kings Cyrus, Darius and Xerxes. It was eventually destroyed by Alexander the Great, and the once majestic city fell into ruin, known by locals only as “the place of the forty columns” for over 1000 years before being rediscovered in 1618. The modern-day Olympic Games can trace their origin back to Olympia in ancient Greece. It was there that the Pan-Hellenic games were held. Every four years, the Greek city-states would put their wars on hold and come together to hold the games in honor of Zeus. The games were held there from 776 BC to 393 AD, before being revived in 1896. 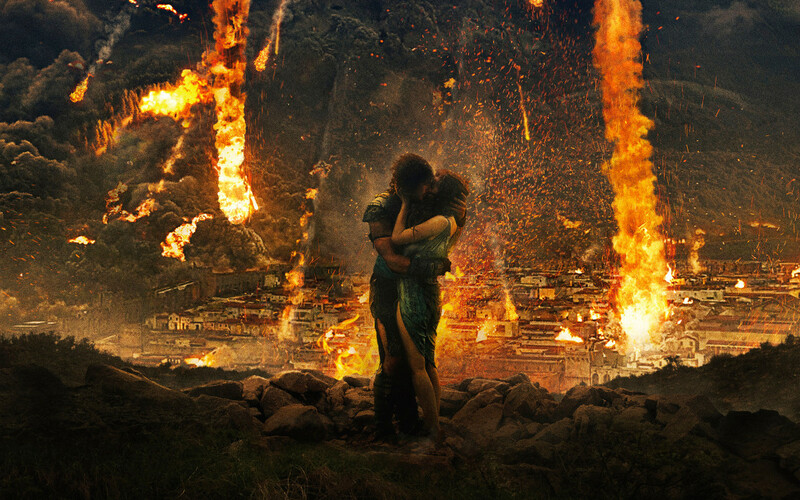 When Mount Vesuvius erupted in 79 AD, it completely buried the Roman town of Pompeii in ash. It was then lost for almost 2000 years before it was excavated in the 19th and 20th centuries. Since it was covered so quickly by the volcanic ash, the town was almost perfectly preserved, allowing modern historians to learn more than ever before about ancient Roman life. Today’s Greek capital has been a hugely important city for thousands of years. 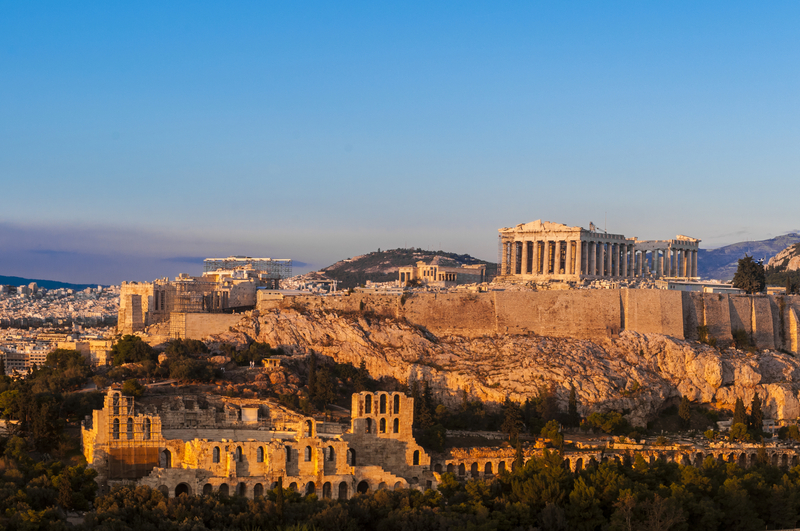 During the Ancient Greek period, Athens was a rich and powerful city-state, known for being the first home of democracy. The ruins of its Acropolis, which still stand above the city today, are home to some of the world’s most famous examples of ancient architecture. 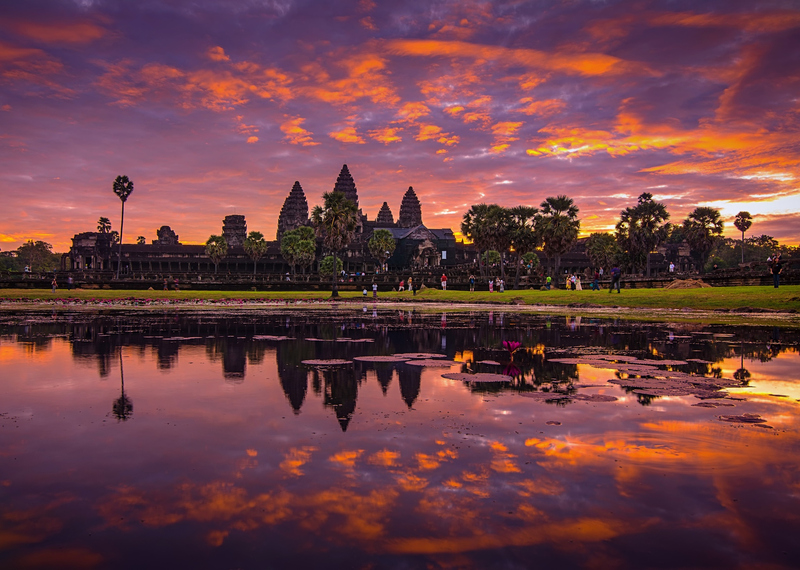 The Khmer Empire, centered in what is now Cambodia, ruled much of Southeast Asia from the 9th to the 15th century, and its capital was the formidable city of Angkor. It is the home of the world-famous temple complex Angkor Wat, as well as many other impressive Hindu temples that have since fallen into ruin. 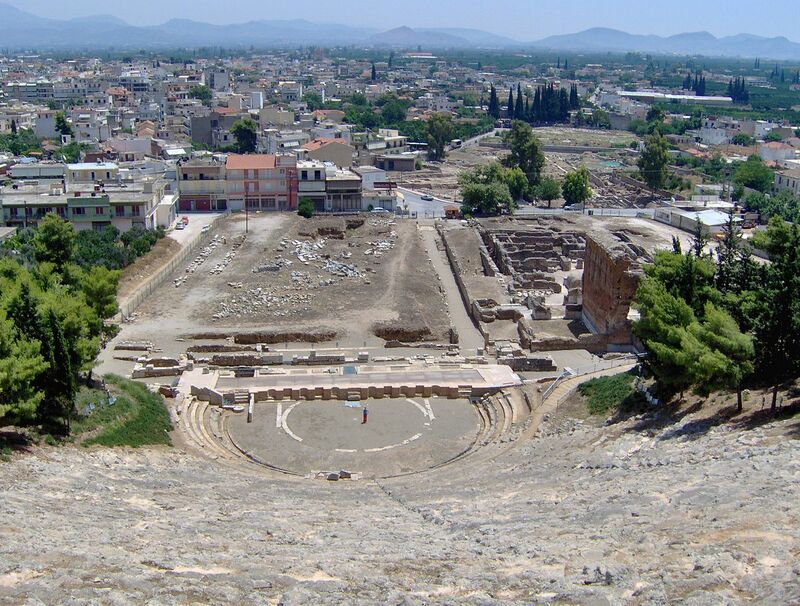 Though in ruins today, Sparta was once, along with Athens, one of the two most important city-states in Ancient Greece. 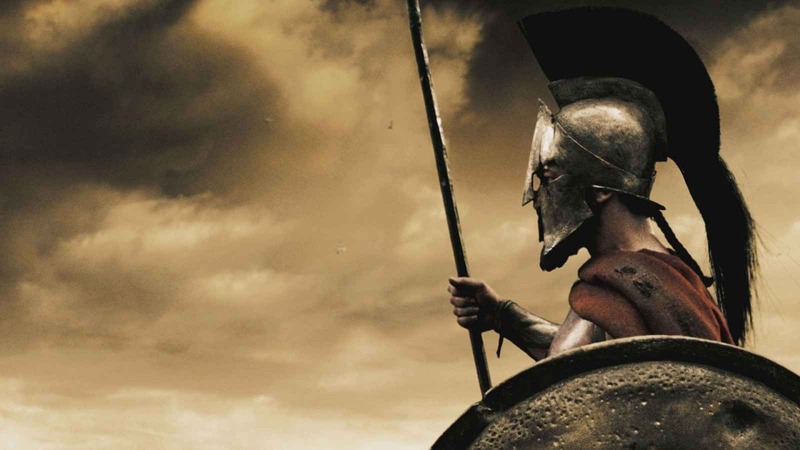 Known for its warrior culture, the Spartans are perhaps most famous for winning the battle at Thermopylae, where it’s said that 300 Spartans held off a Persian army of thousands for days before finally being betrayed and defeated. Though the magical number of 300 soldiers is likely mythical, it is generally agreed that the battle took place and that a small number of Spartans did indeed hold their own against a much larger force of Persians. 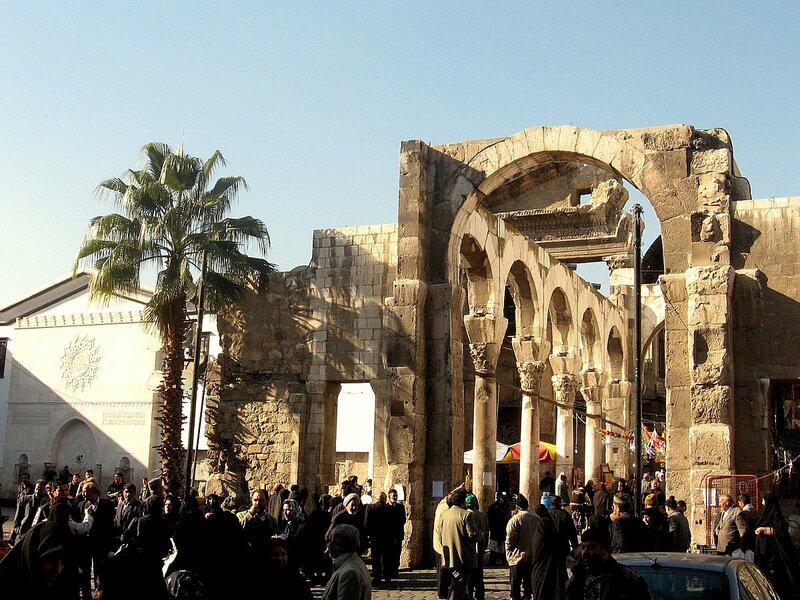 One of the oldest cities in the Middle East, Damascus was established in the 3rd millennium BC, but it’s estimated that people have lived there since 8,000 or even 10,00 BC. It first came to prominence under the Aramaean civilization, and over its history, it has been controlled by Greek, Roman, Byzantine, and Islamic peoples, which is reflected in the remarkable and varied architecture of the city. Situated in the West Bank today, people began living in Jericho permanently around 9600 BC, and they have lived there ever since, making it the world’s oldest city. 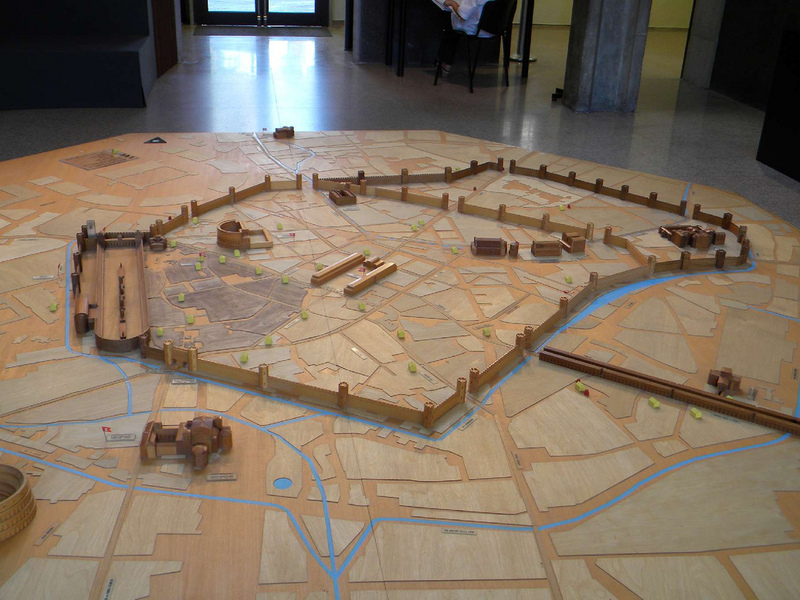 The oldest protective wall ever found is in the city, dating back 9000 years. It’s mentioned in the Bible in the Book of Joshua for being destroyed by the Israelites. 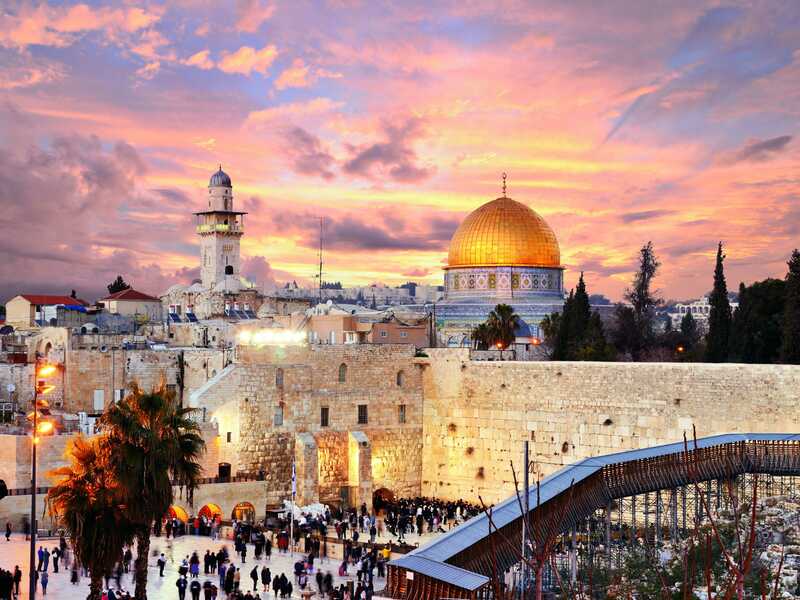 One of the most important cities in history, Jerusalem has existed for 6000 years. It has been controlled by many different civilizations over that time, and it plays a huge role in the Jewish, Christian, and Muslim faiths. 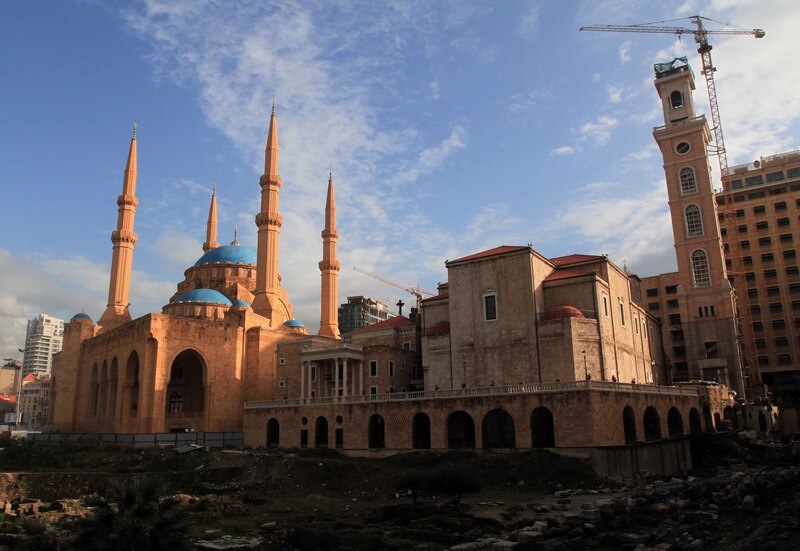 It’s unknown how long exactly people have lived in the Lebanese city of Beirut, but it’s been mentioned in texts as old as the 14th century BC. Likely founded by Canaanites, its name comes from the Canaanite word for “well.” It was at different points controlled by the Phoenicians and the Greeks, before finally coming into prominence as a Roman trading city and military base. 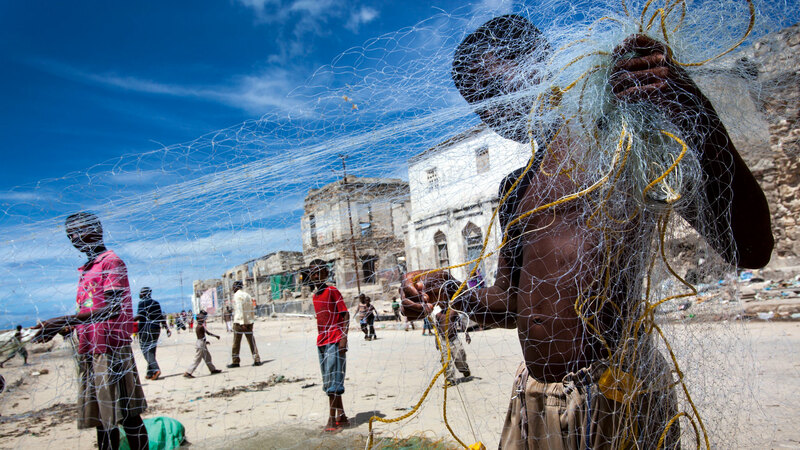 People have lived in the modern day Somalian city of Mogadishu for thousands of years. Ancient Greek scholars wrote about a Somali trading city called Sarapion that is believed to have been on the site that would later become Mogadishu. The city as we know it today was founded by Arabs in the 10th century, quickly becoming a prosperous trade hub. 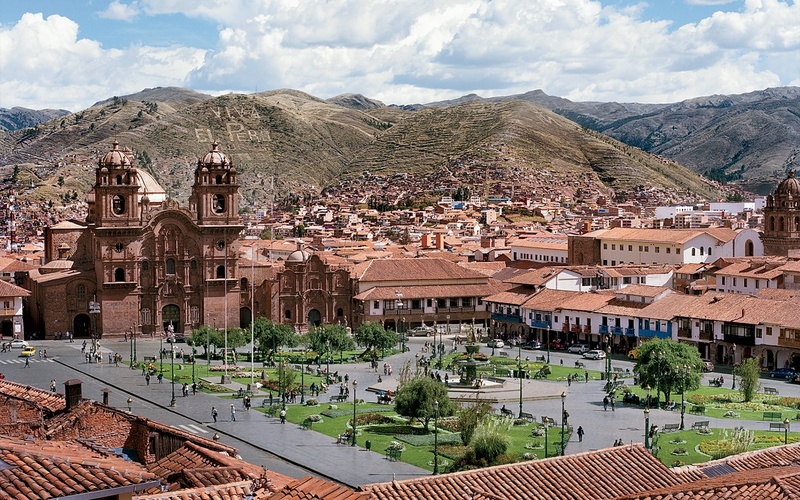 The capital of the Incan world, Cuzco was the center of the largest empire ever seen in the Americas, and at around 1500 AD the largest empire in the world. At one point, it had a population of around 150,000 people. 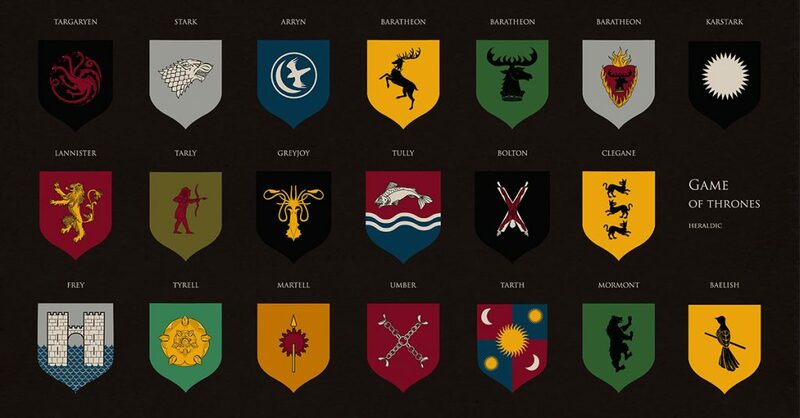 It was laid out in the shape of a giant puma and was filled with great buildings and palaces. 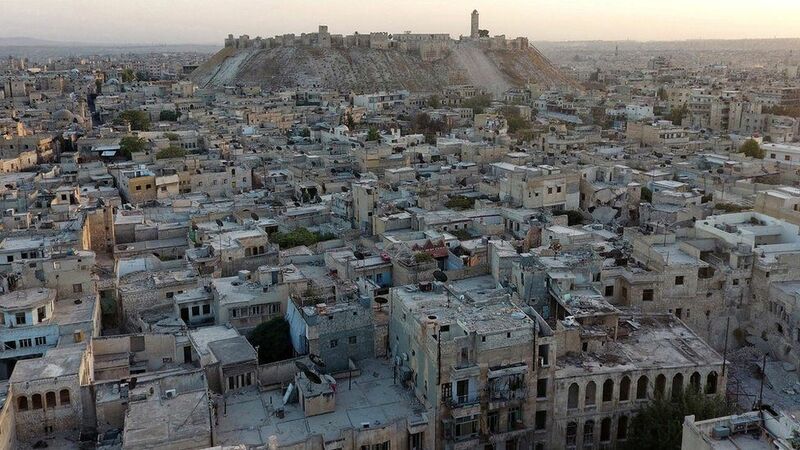 Since the second millennium BC, Aleppo has been an important city for trade between the eastern and western worlds. It has been controlled by many different people over the course of its history, but it reached its height under Arab rule between the 12th and 17th centuries AD. It was in this period that the enormous Citadel of Aleppo and the Great Mosque were built, both of which still stand today. The city of Argos is the oldest known city in Greece and one of the oldest continuously inhabited places on earth. People have lived there since prehistoric times, and it remained an important settlement in both Mycenaean and Classical Greece. However, it was destroyed in 395 AD by the Visigoths lost much of its influence. Today it’s just a small village. 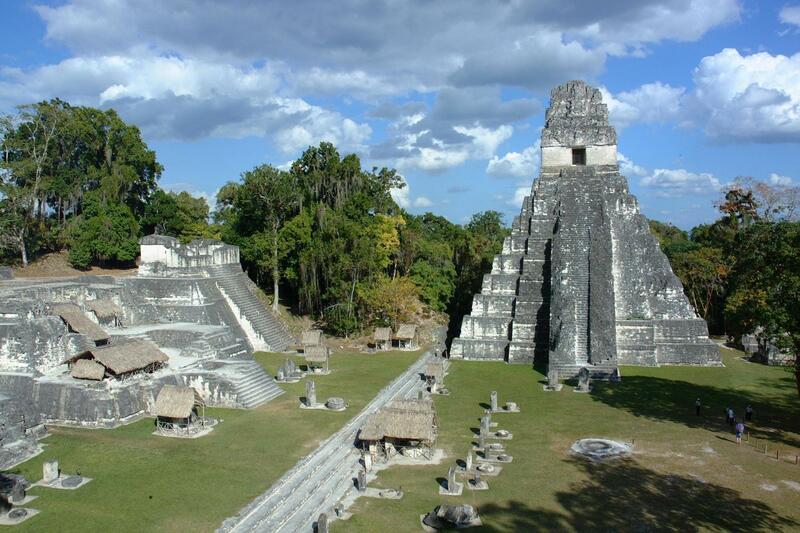 One of the greatest cities of the Mayan Empire, the city of Tikal was founded in what’s now Guatemala around 300 AD. Over the years, it would expand, and eventually, it became home to 50,000 residents. Its massive pyramids and monuments were eventually forgotten and retaken by the jungle before being rediscovered in the 19th century. 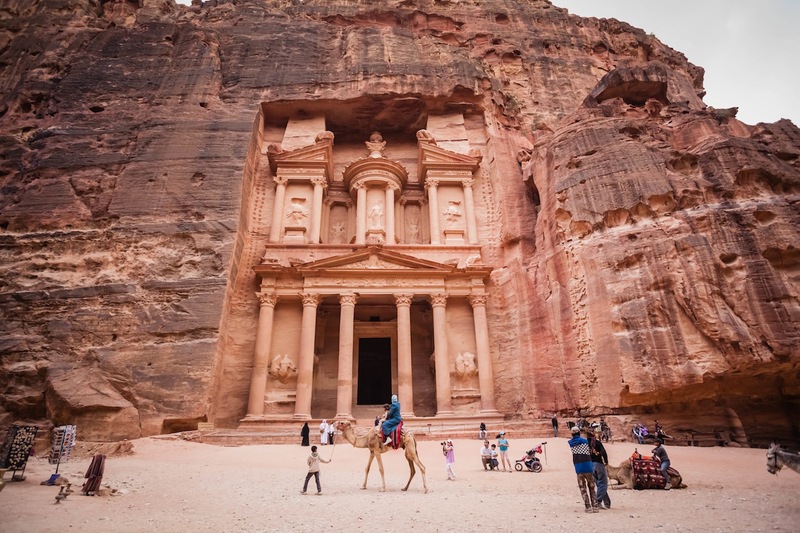 Like Machu Picchu, the ancient city of Petra is one of the most popular tourist attractions in the world today. 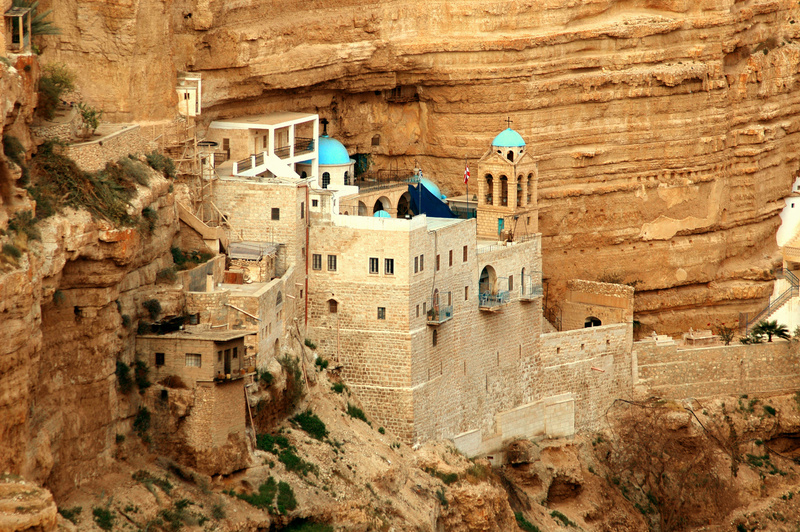 The capital of a trading people called the Nabateans, it was first built in 400 BC. For many years it was a bustling desert city, but it was eventually abandoned and lay forgotten for centuries. Many of its buildings are carved directly into the desert stone, and archaeologists estimate that 85% of the city is still buried in sand, still waiting to be rediscovered. 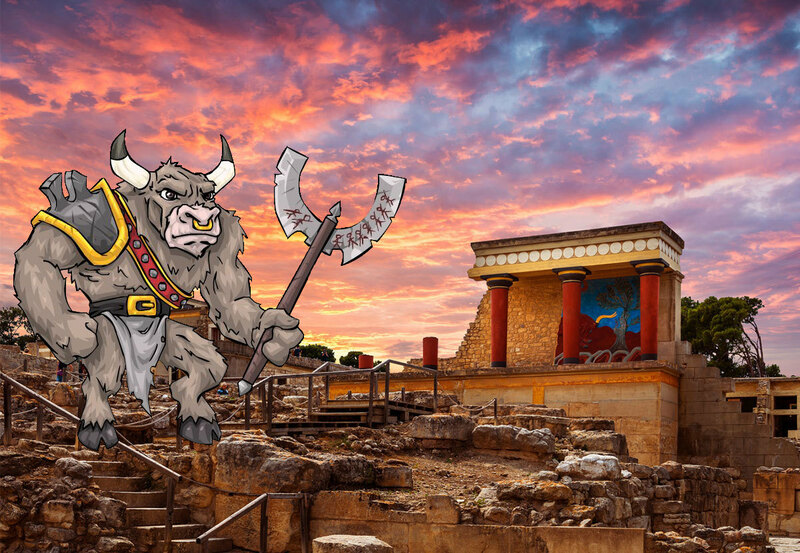 Archaeologists believe they’ve found the origin of the mythical Minotaur in the ancient city of Knossos, where they’ve uncovered a palace that may have inspired the story of the labyrinth where the Minotaur was said to live. The original myth features King Minos, who lived on the island of Crete, keeping the half man, half bull in a labyrinth beneath his palace. When the remains of Knossos were discovered, it was noticed that the site had a labyrinthine layout. This, along with the city’s location on Crete, led to the civilization that lived there being named the Minoans after the mythical king. The timeline fits as well, because the Minoans existed a thousand years before the Classical Greeks from whom we get the stories, so even by the time of the Greeks the Minoans would have faded into legend.